Suimei and two of his best friends find themselves mysteriously summoned to another world. 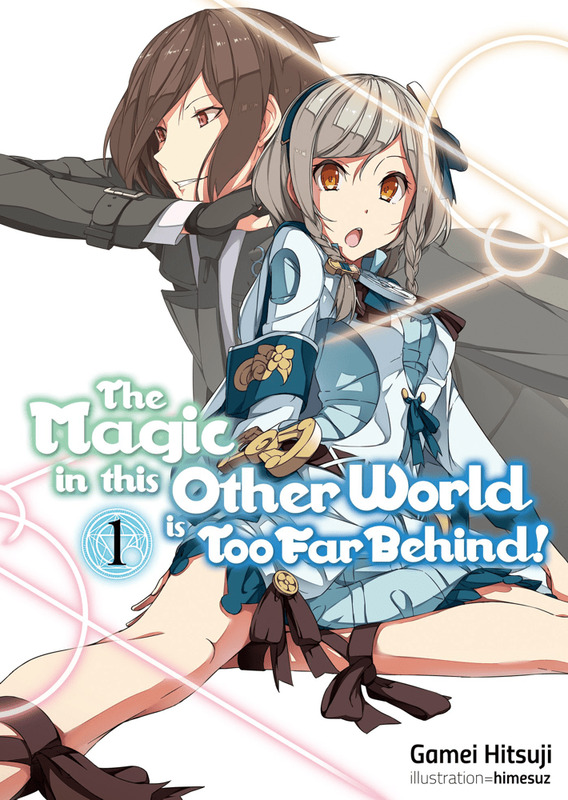 There's a cute princess, magic galore, a Demon Lord that needs to be defeated, and a world that needs to be saved-the works! Too bad Suimei isn't interested. His friends are all too ready to play the parts of heroes, but Suimei just wants to get home. He has an advantage as a magician... but he's in for a rude awakening when he finds out what actually passes for magic in these parts.